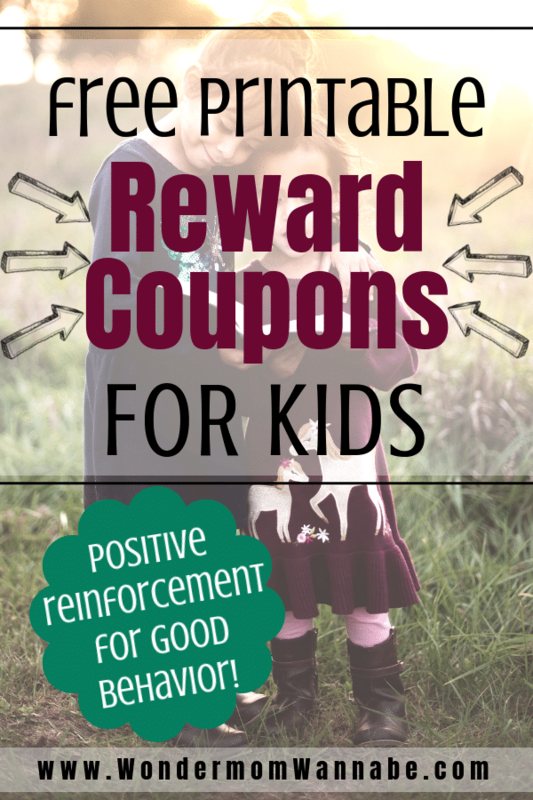 These printable reward coupons for kids make it easy to reinforce good behavior. Kid coupons also make easy, meaningful gifts. 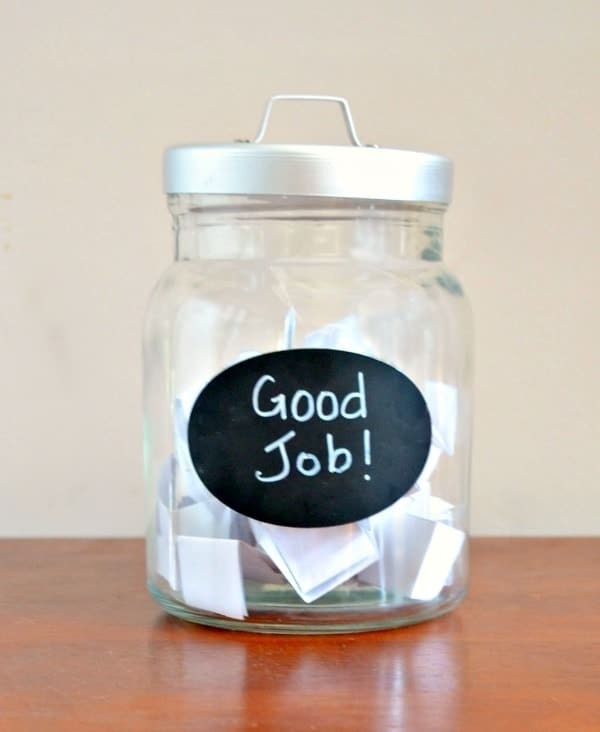 Positive reinforcement is such a great way to instill our values in our children. It’s not only effective, it’s more fun! As a parent, you have a lot of opportunities to reward your children. 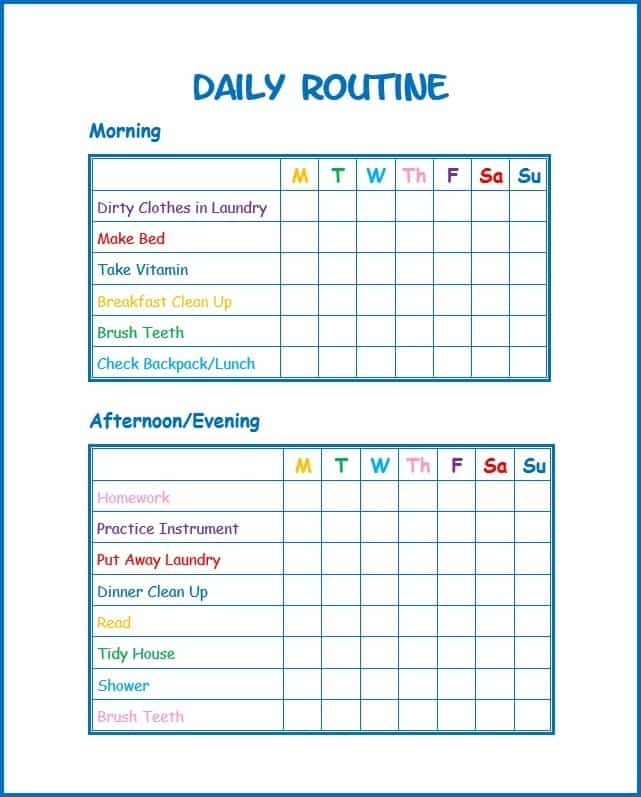 You might start with something as simple as setting up a daily routine and reward your child for getting everything done. Or, you could simply “catch” your kids acting responsibly and have them draw from a reward jar. There are dozens of reward charts to choose from if you’re looking for an easy way to set expectations and track progress. If you prefer technological solutions, there are also some great apps. For Android users, iRewardChart and OurHome are good choices. If you have an iPhone or iPad though, you can also get iRewardChart but you might prefer iAllowance or StickerPOP! When our goal is to instill positive traits in our children, we often don’t want to rely on material rewards. If you’re like me, I want my kids to do the right thing BECAUSE it’s the right thing. I don’t want my kids to go through life with a what’s-in-it-for-me attitude. In some cases, like performing household chores, it can be appropriate to offer monetary rewards. It’s important for our children to learn that to earn money, you have to work hard and fulfill your obligations. However, I also want my children to learn that there are many things in life that can bring us joy that have nothing to do with money. Relationships, freedom and independence, and self-care provide many intrinsic benefits that can’t be purchased. 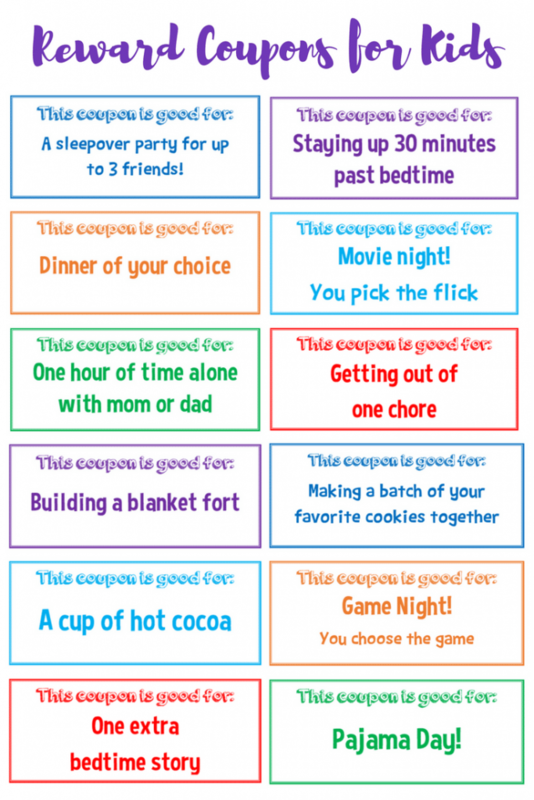 So, when I developed my printable Reward Coupons for Kids, I opted for rewards that help foster those values. 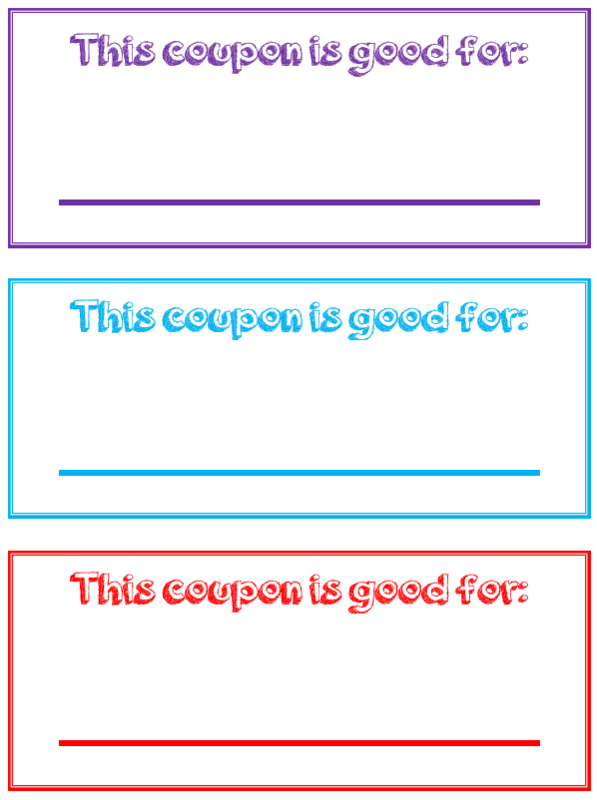 Just fill in the form below the image to get immediate access to the printable reward coupons. Don’t worry! 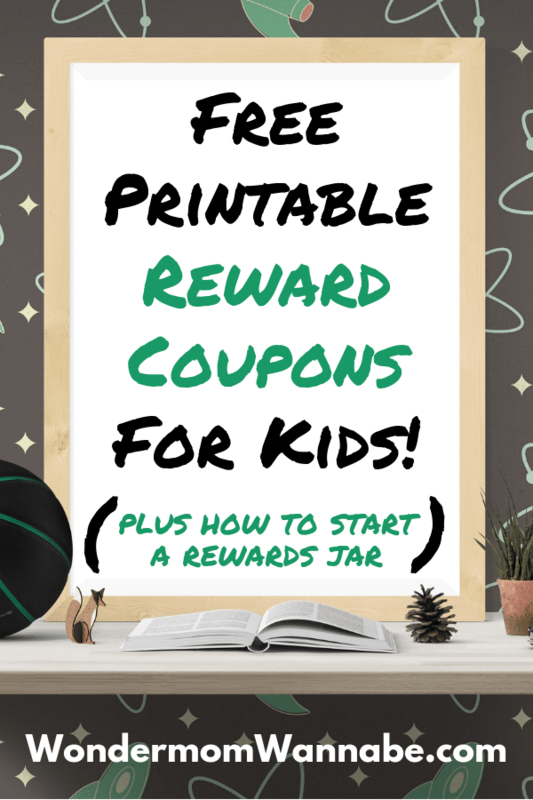 If you REALLY want to reward your kids with a toy of their choice, you can print off the Blank Reward Coupons instead and write in your own rewards. I love these resources! I didn’t realize there were apps for allowance. The coupons are super creative too! Thanks!